And we will get back to you as soon as possible confirming our availability. 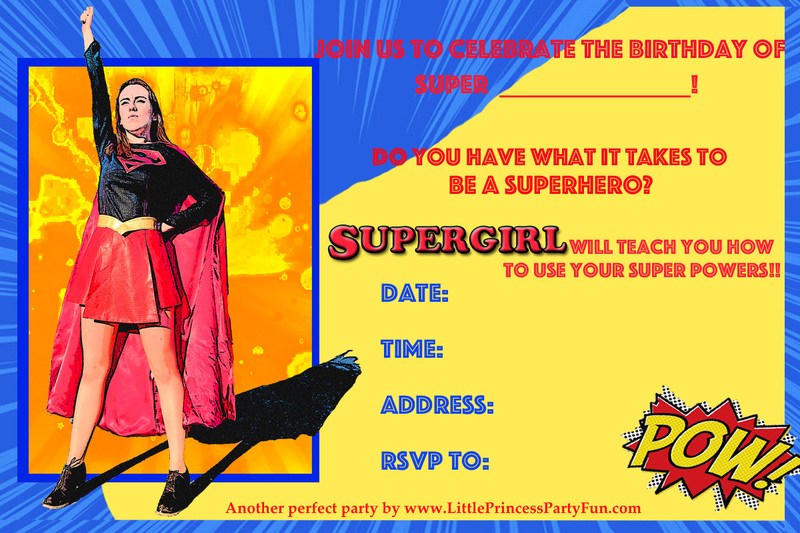 Little Princess Party Fun has been creating magical birthday parties in Ottawa for over 20 years; we are 100% local! 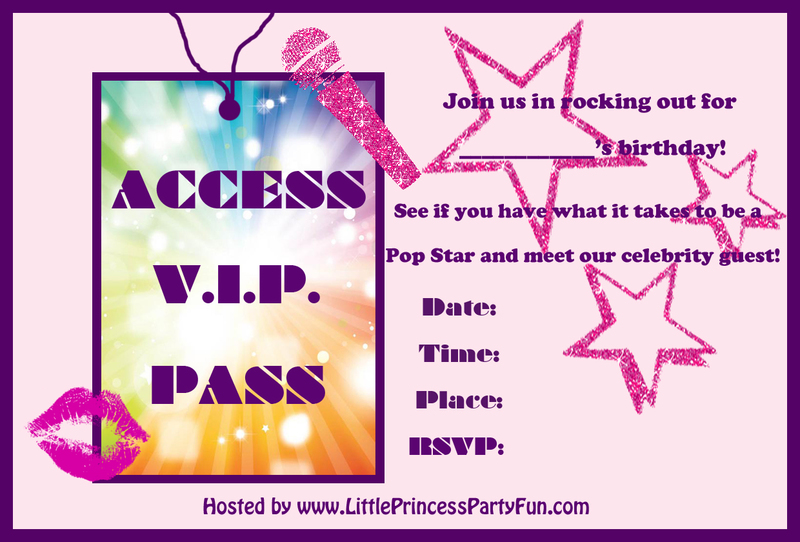 At Little Princess Party Fun we know that children really do love and believe in magic. We pride ourselves in being able to make their dreams come true, especially on the most important day of their year: their birthday! Planning the perfect birthday can be hard. We strive to make it a stress-free experience, where the parents can just sit back, relax and watch their daughter have the time of her life! All our princesses are trained in the arts, primarily singing and theater. This ensures a completely believable and magical experience, and has contributed to our long-standing success. We have one goal, and that goal is to bring dreams to life! While we specialize in birthday parties, we also do business parties, daycare parties, holiday parties and special events. We love to give back to the wonderful Ottawa community. We have volunteered with many well known organizations, such as Roger's House, The Children's Wish Foundation, Make A Wish Foundation, Starlight Children's Foundation, the Ottawa Children's Gala and many more! Our goal is to make children happy and create that sparkle in their eyes. Nothing makes us feel better than hearing we have made their dreams come true! Our promise to you is that our customer service and the quality of our performance is unmatched in this region. Frequently Asked Questions (FAQ)Q: How far do you book in advance? A: To ensure that we do not make any bookings unless we are 100% certain of availability we do not book further than 2 months in advance. Most parties are booked 1-2 months in advance, but we occasionally have room for last minute bookings as well. Q: Can my princess do the party in French? A: Yes! All of our parties can be in English or French. 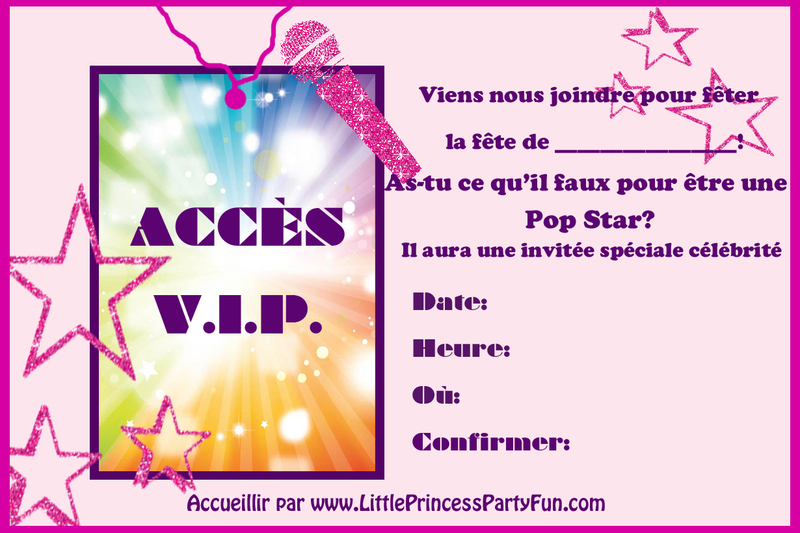 If you want a French speaking princess please let us know and we will make sure to send you a bilingual entertainer. However, the singing portion of the party will be in English. Q: Can my party be outside? A: Yes, we can do parties outside. However, because our costumes and wigs get very warm, we can only do outside parties if the party is in the shade. 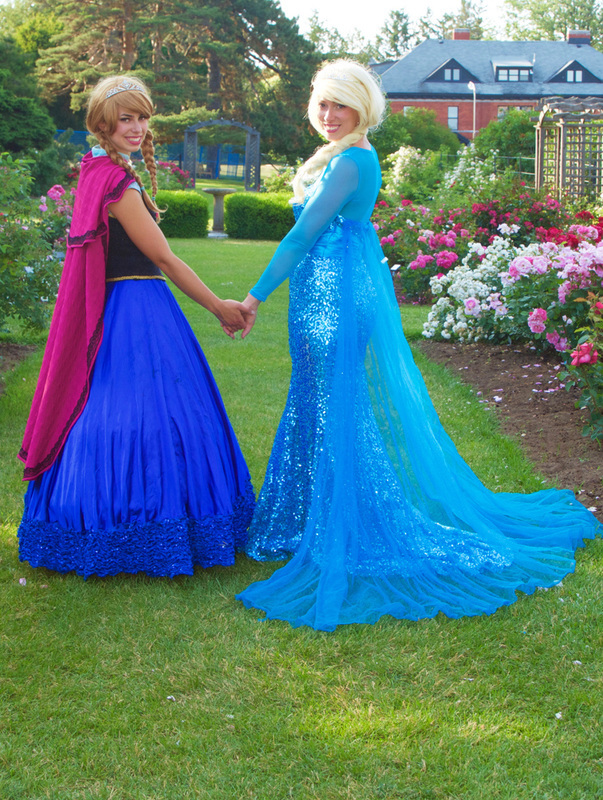 However if it is cold enough that your guests would require a sweater we cannot do it outside, because our princesses cannot wear sweaters with their costumes. We also cannot do any parties outside if it is raining. Q: Will the princess be there to cut the cake, eat or open presents? A: Because our itinerary is so full, we normally do not stay for any of the above activities. If you particularly want your entertainer to stay for this part, please mention it before hand, so she can leave some extra time at the end for these activities. Q: How do I pay? Do you require a deposit? A: Parties can be paid for at the end of your show, in cash. We do not require a deposit. E-transfer payment is also accepted if paid in advance. We DO NOT accept credit cards. A receipt will be given by your entertainer on the day of the event. A: Because some of our activities are per child, if you are inviting more than the max number, we will have to remove an activity in order to fit all of your guests in. Q: Will there be a distance charge? A: Depending on your location there may be a small distance charge. Examples of locations with a small charge for $5 or more are: Stittsville, Rockland, the outskirts of Orleans (off of or past Trim or Brian Coburn), the outskirts of Barrhaven (off of our past Cambrian), Gatineau/Aylmer & Manotick.